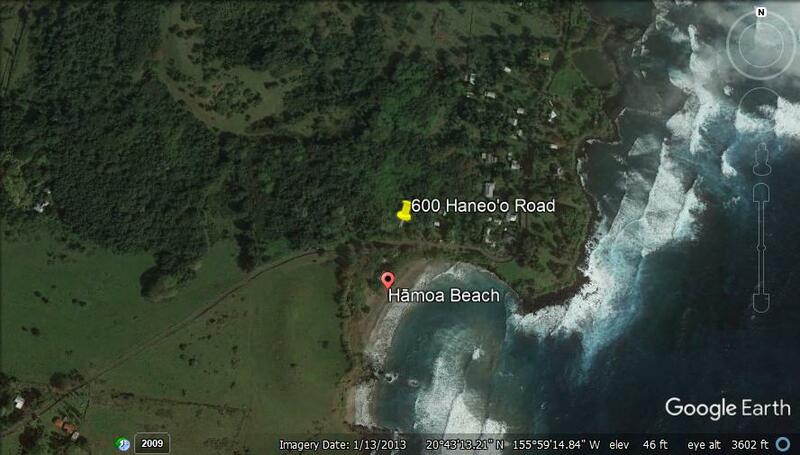 Rare offering of three acres overlooking the world famous Hamoa Beach---voted the Best Beach in the world and described by James Michener as the most beautiful beach in the Pacific. 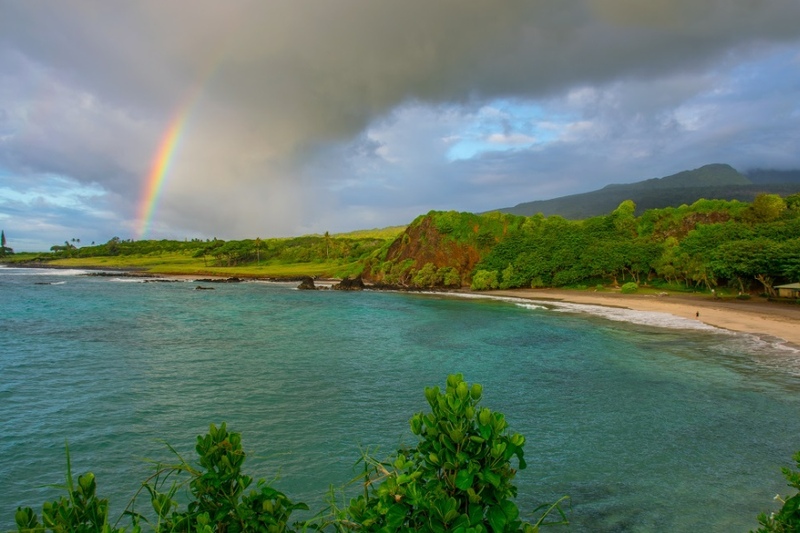 Sweeping views that extend from Hamoa Beach to the Big Island, and onto the pastures of Hana Ranch with the dramatic slopes of Haleakala above. The property has an existing County water meter, State land use is Rural and Community Plan Designation is Rural, creating the potential for subdividing to ½ acre lots. This is truly an extraordinary property that must be seen to fully appreciate.